EJ Jordan Designs was established in 1976 to design and manufacture unique, high-fidelity loudspeakers. We have been bringing natural sound to music lovers around the world for over 40 years. Our company founder, EJ ‘Ted’ Jordan, pioneered the use of full-range, alloy-cone loudspeakers in the 1960s following his extensive research at Goodmans Industries and later work with Jordan-Watts. Ted’s designs are renowned world-wide for refined engineering and musicality, the result of his deep understanding of the underlying acoustic principles. We continue to research and develop loudspeakers based on Ted’s concepts to provide unparalleled instruments of music. 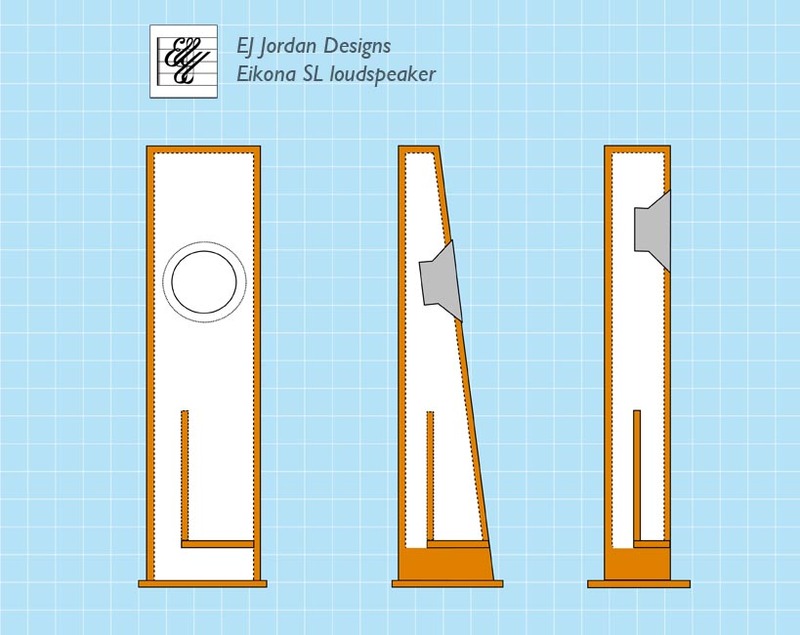 The story continues with the Jordan Eikona 2 loudspeaker unit. This sophisticated, single-cone driver is capable of presenting music with a level of focus and coherence that is unobtainable with multi-way speaker systems. It achieves this without the complication of crossovers, tweeters or hi-fi artifice. The Eikona 2 is available for hi-fi enthusiasts to build into their own loudspeaker enclosures and we have a number of plans available on our website. 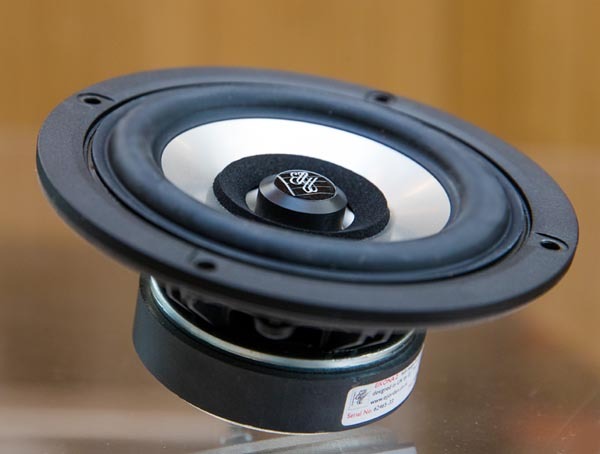 It also makes an ideal building block for manufacturers to incorporate into high-end commercial loudspeaker systems. Ted Jordan went on to design a radically new type of loudspeaker system around the Eikona 2. The Aurora is a visually elegant, wall-mounted speaker with a reflector which excels at bringing the concert hall into the home with all the warmth and ambience of the live event. All our products are available direct from us or from a carefully-selection range of resellers. We sell world-wide and music of all types is enjoyed on Jordan loudspeakers around the globe. We are very happy to announce that KJF Audio have become our latest UK reseller. They sell throughout the UK and Europe. You can find the the KJF Audio Jordan page here. We are delighted to announce that we have a new reseller in Japan. Koizumi-musen is located in the famous Akihabara district of Tokyo so if you are passing through, you can visit a real shop as well as order online. For more resellers around the world, visit our Resellers and Manufacturers page. 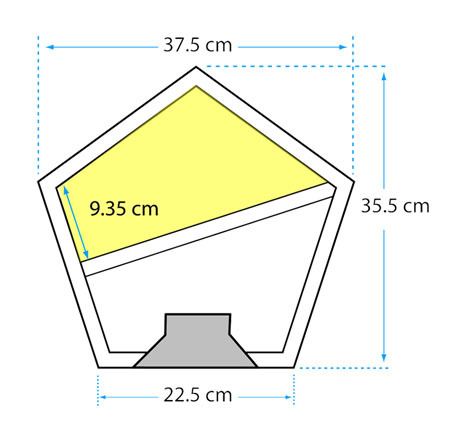 An interesting variation on the Eikona TL Array has been developed and you can read about it on our blog. Our latest loudspeaker design is a floor-standing transmission line capable of handling the full scale and majesty of orchestral music. An array of four Eikonas enables it to handle power amplifiers from 5 to 200 watts and produce bass to below 30 Hz. 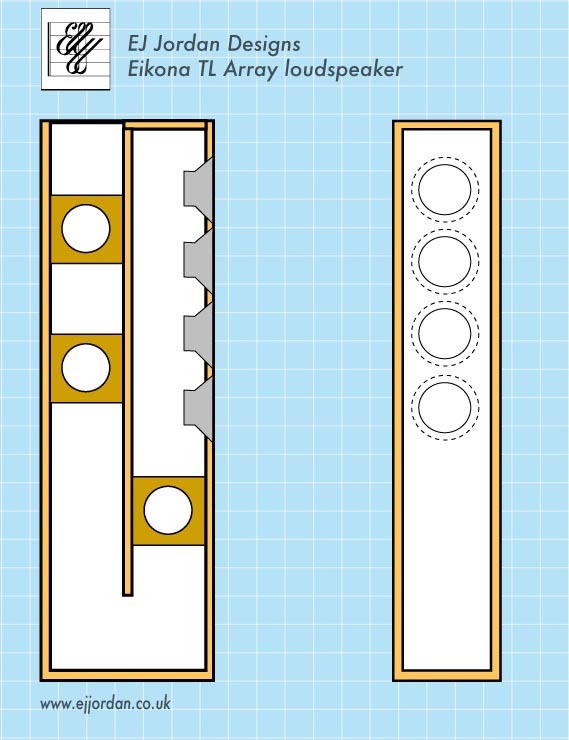 Click here for full details and a link to construction plans. There is now a testimonial page devoted to the Transmission Line Array. This is a new loudspeaker enclosure for the Eikona which is compact, easy-to-build and available in two different configurations. The plans are available to download now and you can read about it on our blog. “Speakers are now run in and I have to say, it takes some getting used to, but wow!! I am super pleased, after a huge amount of deliberation as to what I should build and what drivers to go for, I’m glad I chose the Eikona 2’s. I have never heard such clarity and separation that sounds so natural without sounding clinical.